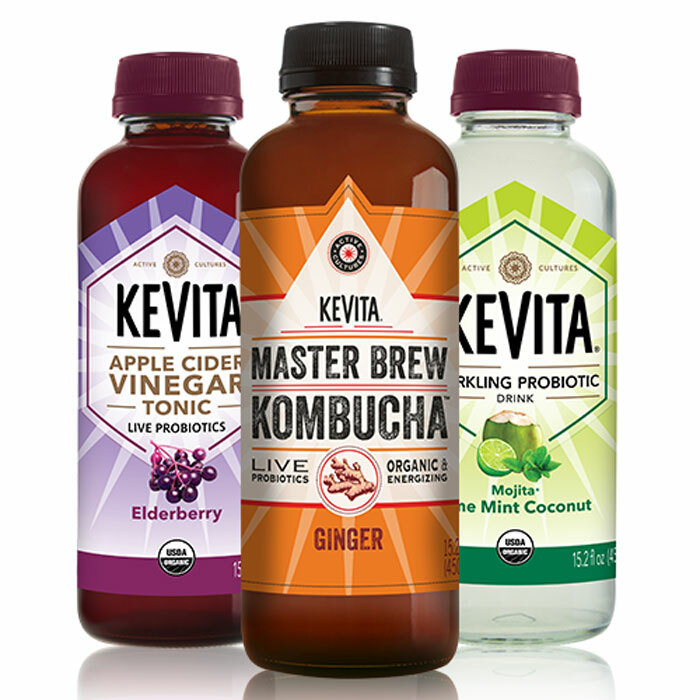 I love working with a brand like KeVita, because I love the product and the brand philosophy. 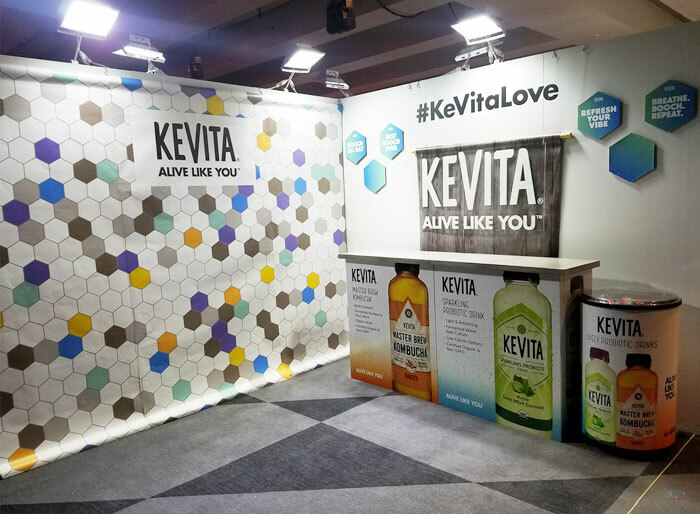 When they were positioning themselves to be acquired by Pepsico in 2016, I worked with their creative team to help implement a cohesive brand look to help KeVita join the prestigious Pepsico portfolio. 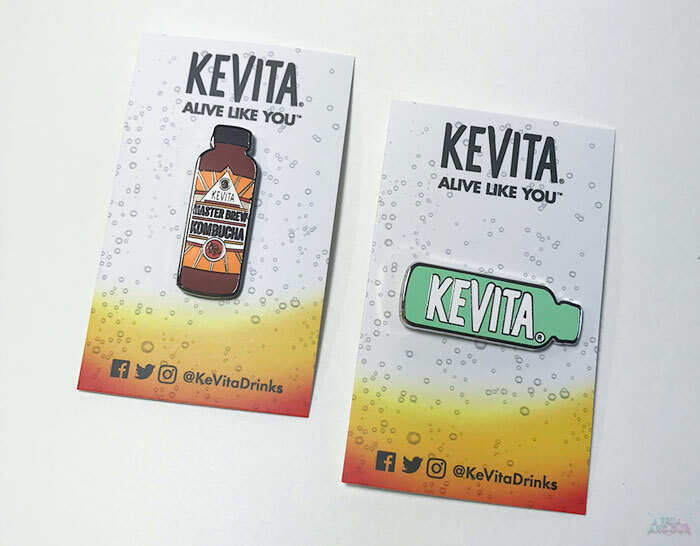 I now work with the fabulous internal team members and their agencies help bring the brand's personality onto all collateral – from ads to event swag, from point-of-sale design to sell sheets to van wraps, and right down to maintaining packaging and label design for consumers to pick from the shelves, KeVita helps me breathe life into everything I have the honor of designing for them.